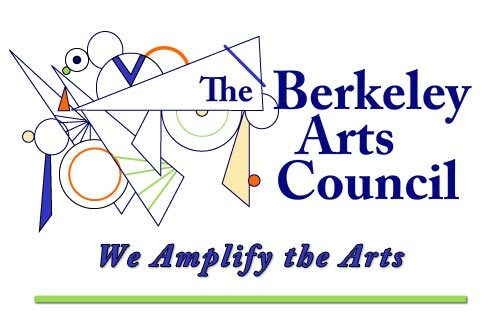 All artists who are members of – or who join – the Berkeley Arts Council are invited to exhibit one or two art works in the Berkeley Art Works gallery, January 11 through February 18, 2017. There will be a reception on Friday, January 20 from 5-7pm. The exhibit is not juried. Any current member (2017) of the Berkeley Arts Council may participate in the exhibit. Artists who are not current members may join or renew online or at the gallery when the artwork is delivered for the exhibit. There is no entry fee other than membership dues. Participation in the exhibit is a benefit of membership. To participate, deliver one or two art works to the Berkeley Art Works, 116 North Queen Street in Martinsburg during regular hours on Wednesday, January 4 (11-5pm), Thursday, January 5 (11-5pm), Friday, January 6 (11-5pm), Saturday, January 9 (11-4pm), and Sunday January 10 (12-3pm). Membership applications are available in the gallery or online at www.berkeleyartswv.org/join-us/. By submitting artwork for the exhibit you agree that The Berkeley Arts Council will retain a 30% commission on all sales and although the Berkeley Arts Council will take reasonable measures to ensure the safety of the entries in the gallery, the BAC is not responsible for loss of or damage to the artwork, and the artist is responsible for his/her own insurance if desired.